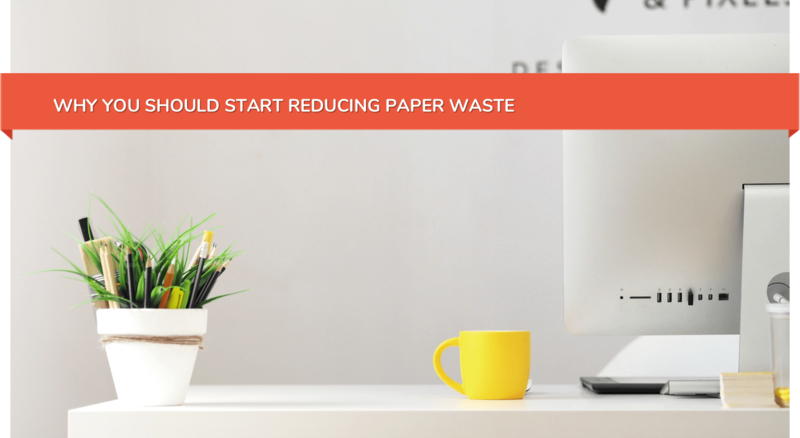 Some countries in the world have an 87% recycling rate of paper. Each tonne of recycled paper saves 13 trees!!! So, what can you do to turn your document challenges into opportunities? Implementing time-saving processes that can save you time and money for years to come goes hand in hand with investing in a system that can help you with document management. 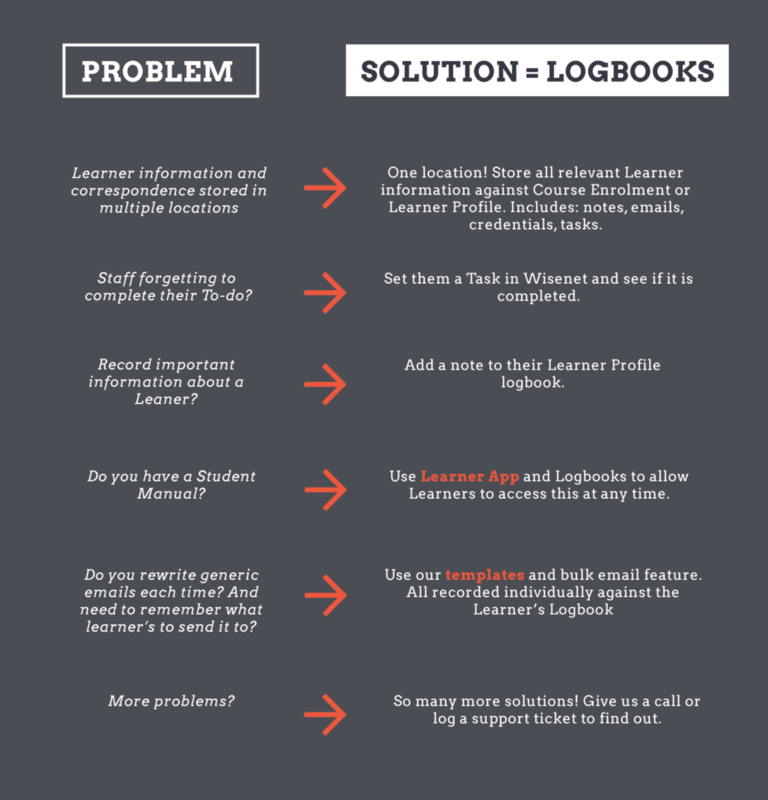 And, this is where Wisenet prides itself of being more than a Student Management System by introducing the Logbook feature. Logbooks are a great way to store key information in one location to reduce confusion and cost, and in return you will have improved efficiency and processes. For auditing purposes we understand that a certain amount of documentation needs to be stored in hard copy. However, a lot of day to day interactions, notes, emails, and even credentials can be sent, and stored, via Wisenet Logbooks. Have we missed something? How else are you using logbooks? Why not use Wisenet Learncycles with Logbooks and see how you can take process improvement to yet another level?